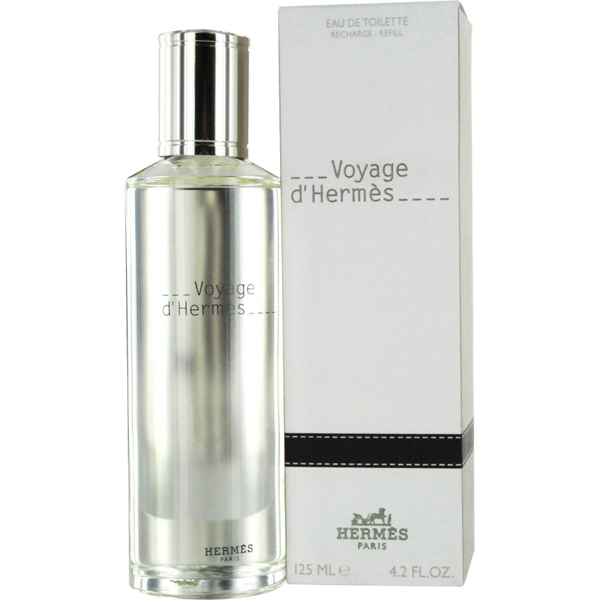 Voyage D'Hermes by Hermes 4.2 oz / 125 ml Eau De Toilette spray refill for men and women. 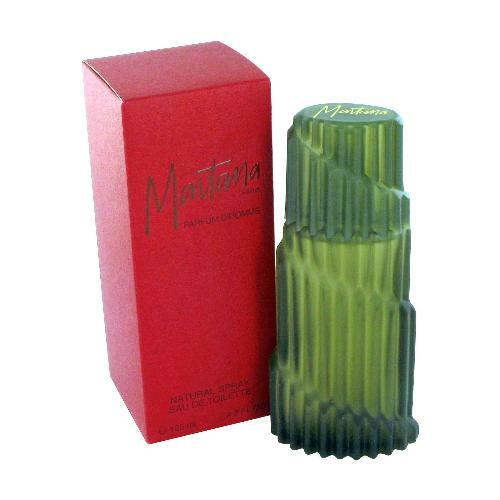 This composition has accentuated aromas of fresh wood and musk. Notify me when "Voyage D'Hermes by Hermes 4.2 oz EDT refill" is re-stocked.